The activities and areas of responsibility of the manager will vary according to the size and type of the establishment. However the core management functions remain the same and are comprehensively listed below. 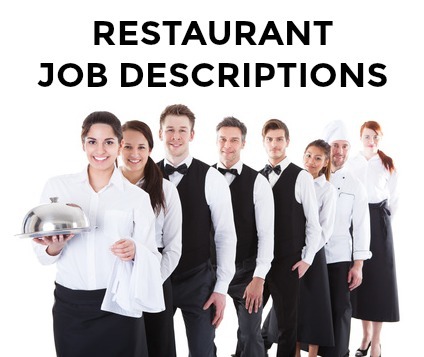 Adapt the job description sample to suit your specific restaurant job. Plan and direct all restaurant operations. Maintain high standards of food, service, health and safety, ensure the efficient and profitable business performance of the restaurant and the optimal utilization of staff and resources. Put together a convincing resume. 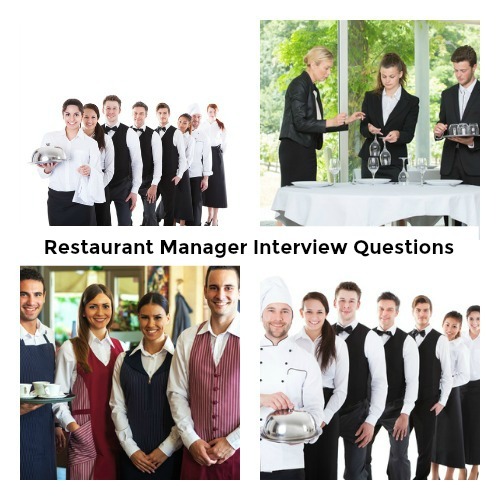 Use this sample restaurant manager resume and insert your relevant details. Send a job-winning cover letter with your resume. 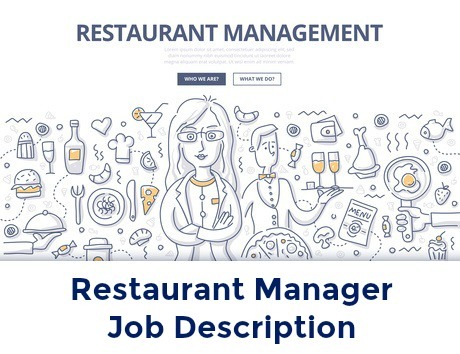 This sample restaurant manager cover letter will help you develop your own professional cover letter.